What a great chew! 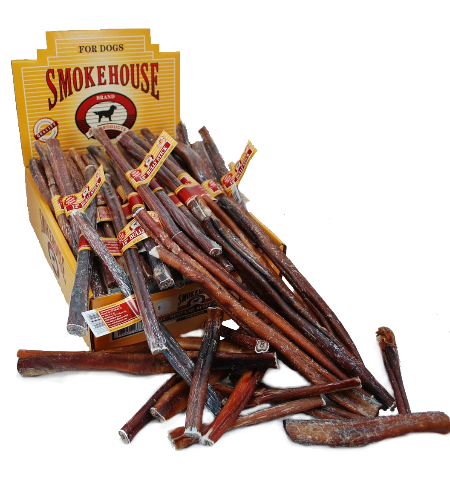 Bully Sticks are one of our all time best sellers. 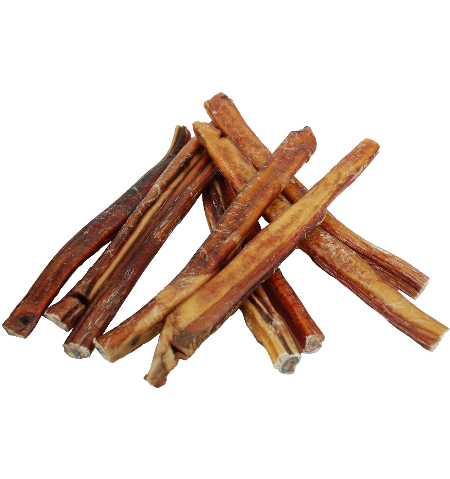 Bully Sticks are a healthy, satisfying 100% natural chew. 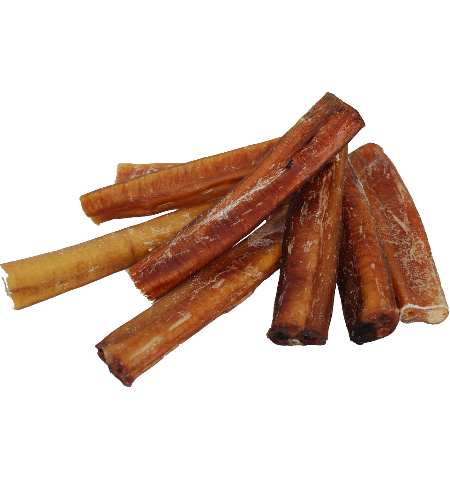 Our Bully Sticks are odor free and long lasting. 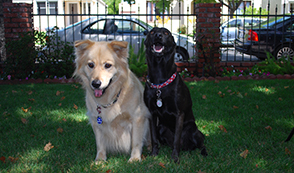 We offer them in both 6.5" and 12" sizes to be sure you have the best size for your dog. 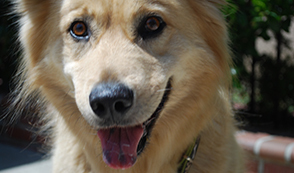 Sure to become a favorite... never met a dog who didn't love 'em!